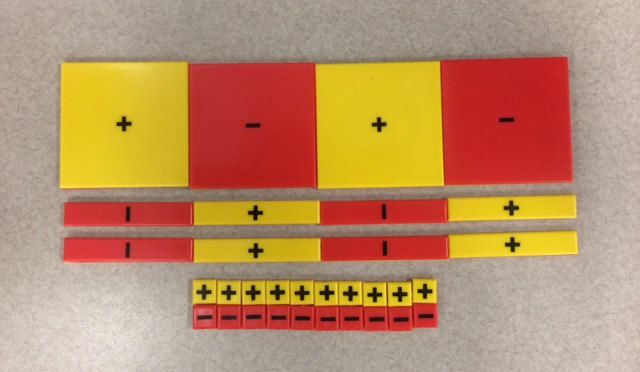 Help your students learn visually with these easy to use Algebra Tiles! You will receive 30 individually packaged sets that are easy to distribute to your students. Make Algebra easy for any type of learner!.